Don't you just hate when you are a humming along on your sewing machine and have to stop to manually push the pins you remove from the fabric into a standard pin cushion? I HATE it. 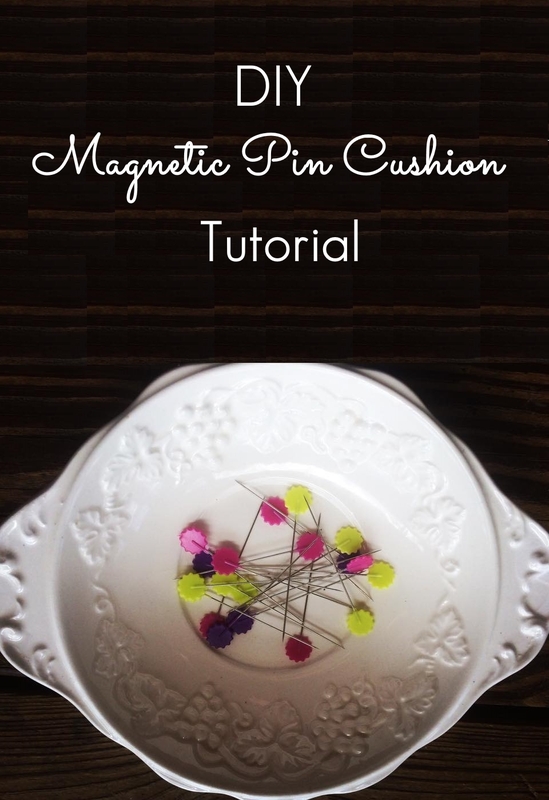 I prefer to pull pins from a standard pin cushion and unload on a magnetic one. 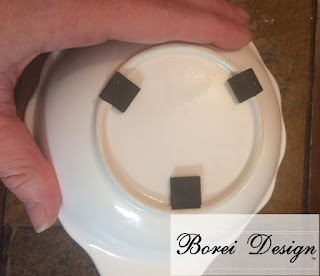 Most craft or sewing stores sell magnetic holders you can drop pins on but most of the ones I have found are ugly and made out of cheap plastic. Here's how to diy your own gorgeous version in about 5 minutes or less. Don't sew? This is also a great way to keep bobby pins under control. 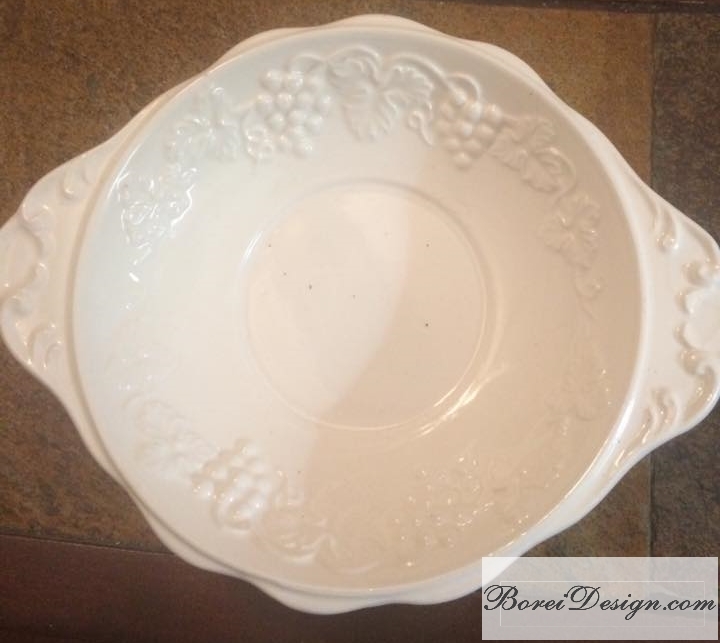 A pretty vintage plate, tray or small bowl from a thrift store or use one laying around the home. Snag a super cute, small vintage tray, plate or bowl from the thrift store or around your home. I got mine at Goodwill for 99 cents. Make sure to give it a good cleaning with dish soap and water. I thought mine was a cream color but after a good cleaning, surprise, surprise it was actually white! 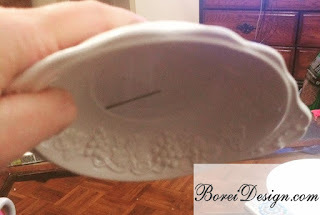 Glue little squares (cut from a sheet of scrap craft foam) along the bottom of the rim. This will help it to keep from sliding and protect any surfaces you may sit it on. Glue strong magnet(s) to the bottom and allow it to dry over night. 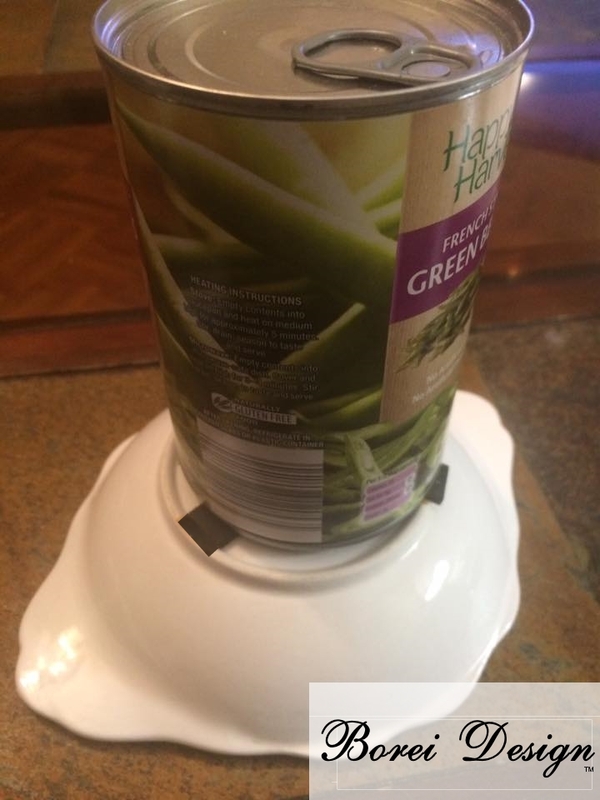 I added a can on top of mine to help ensure a tight seal. Let it dry and you're all done! I put a can on top of mine to help ensure a tight seal. I love mine. It's going to be a game changer when I use it at my sewing machine! You can see it below still holding a needle after I turn it upside down. 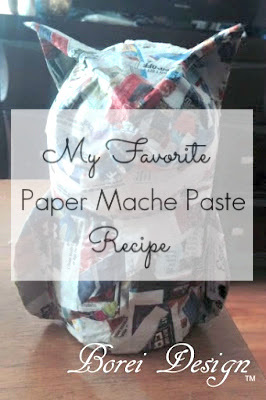 I hope you enjoyed this quick hack and until next time, happy sewing and crafting my friends! I am so so so not creative so I legit would have never ever thought about something like this and um, I don't even really know what a pin cushion even is! LOL! Now this is a good idea, I am always looking for pins - but I could do something like this and I would never lose them! Wow! That's helpful. Yes, I love sewing and to be honest it's to difficult to keep pins without losing them. Game changer! This is a great idea. I want to try this with my sewing pins at home. This is super original! I love this. I need to star sewing more, I used to always sew with my mother. Thank for sharing! 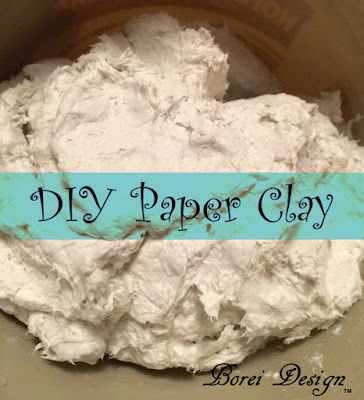 What a cool, fun DIY project. I have a few friends who would enjoy doing this. I took a sewing class in college and it was more difficult than I thought. I do consider myself pretty creative though. It's definitely something I should return to. So cute and you made it look so easy! I'll have to try this. I have never been very good at projects like this but it looks like something I could do. I'm gonna give it a try! WOW! I LOVE it! So cute and looks so easy. I'm not into sewing but I'm always losing my pins so this is a cute idea to help me keep up with them. Thanks!